I assume that you don’t want to block YouTube entirely. You only want to block videos on YouTube that might be inappropriate for children. If that’s the case, read on. 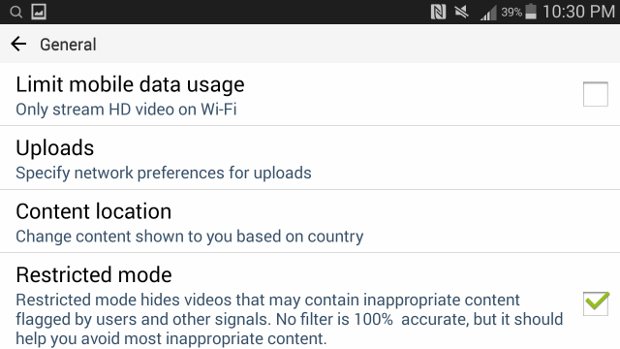 Restricted Mode hides videos that may contain inappropriate content flagged by users and other signals. No filter is 100% accurate, but it should help you avoid most inappropriate content. With the pcWRT parental control router, you can enforce YouTube Restricted Mode by simply selecting the restriction level you want. You can choose either “Moderate Restricted” or “Restricted”. And kids cannot bypass YouTube Restricted Mode by using incognito mode or clearing the browser cache. 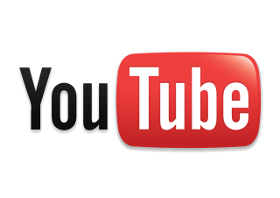 To set time limits for YouTube, create a Calendar, enter the youtube.com domain name, specify what time slots YouTube is available, then Save. In the example shown below, YouTube is available from 7:00pm to 8:00pm everyday. 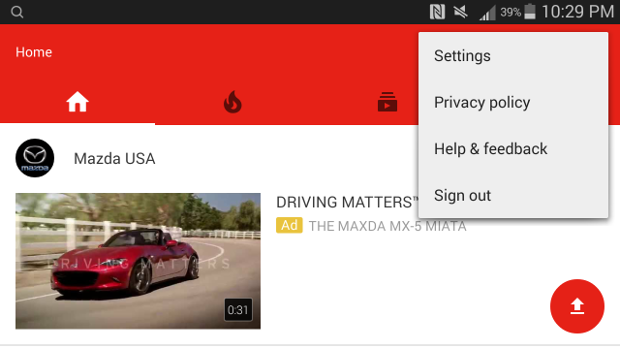 The settings cover both the desktop domain www.youtube.com and mobile domain m.youtube.com. Browse to www.youtube.com, then scroll down to the bottom of the screen. Click on the button “Restricted Mode: Off”. Then click the radio button “On” below. Click “Save”. “Restricted Mode” should be turned on. If you are not logged in, YouTube will prompt you to log in your Google account. Open the YouTube app, then tap the “Settings” icon at the top right corner. Tap “General” under the Settings menu. 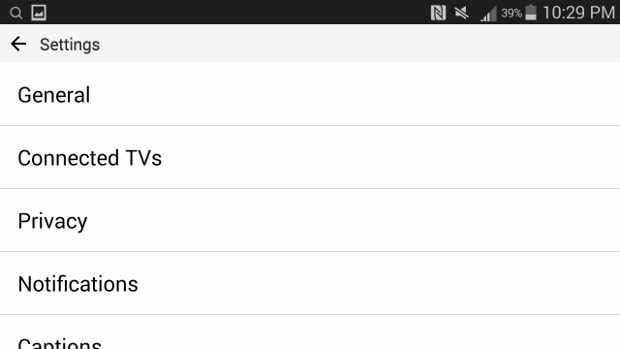 Alternatively, you can install the YouTube Kids app. YouTube Restricted Mode setting apply only to the browser it is set. If you have multiple browsers on your PC or device, you have to set them for each one. If you have multiple devices, then you have to repeat that for each device too. The “Restricted Mode lock” can be easily defeated. 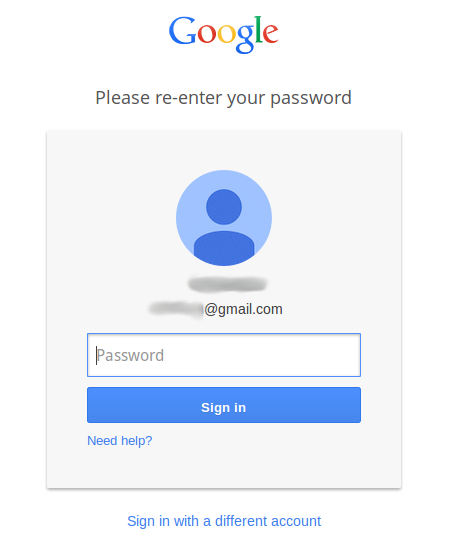 Although Google says that you have to log in to remove the lock, it can be removed by simply opening an incognito tab or cleaning up the browser cache. There’s no way to lock Restricted Mode in the YouTube app. If you install YouTube Kids, remember to use a third party app to hide the YouTube app. Restricted Mode does not restrict the amount of time kids spend watching videos on YouTube.